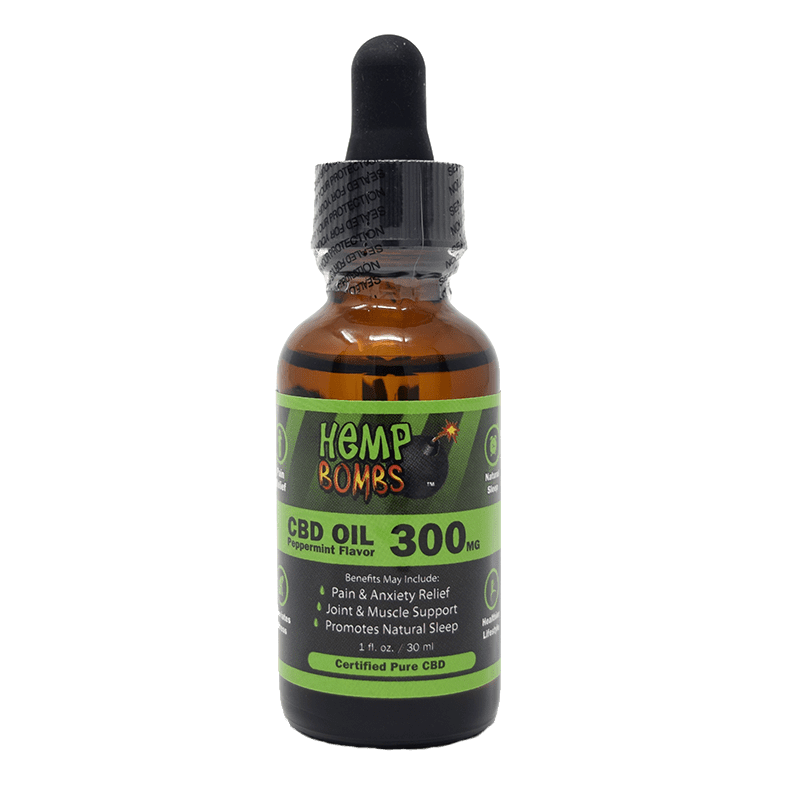 I took my first 1/2 dropper of the 300mg oil yesterday morning, hoping to quell the inflammation in my arthritic ocipital joint. Nothing. Followed in 3 hours with another, still nothing. Found relief with my usual allopathic and homeopathic measures. Last night took a double dose (2 1/2 droppers) at bedtime, thinking to stave off the problem. This morning the same misery was there. I realize I must need a higher mg, but how do I determine which? And how can I use up the rest of the bottle that I have? Can I just pour some amount into a drink and see if that helps? Can I determine what strength I need before I order another bottle? Appreciate any insight anyone has. I recently ordered your 300mg CBD vape liquid as a last resort as I await an appointment to re-start antidepressants. I just had to share with you that you have helped me immensely. The day before your CBD I slept for about 20 hours. The day before that I slept for about 20 hours…and so on for the past 6 months as I’ve struggled with this depression. Since starting the CBD vape I haven’t even had a short nap. I’ve cleaned my house, caught up on my emails, returned texts and phone calls and cooked many meals. God bless you. I hope to be able to buy more when $ is available and I’ve signed up for one of your contests (fingers crossed). Again, Gold bless you and thank you so much, I almost feel like a functional person again and I’m so grateful to you. I cannot believe how much this has helped me. Well my anxiety is down, my pain is down, and my weight is down. Happy over here! I think I need something stronger then this 300mg. Didn’t do much. It got here real quick, even in the Christmas holiday season. 5 stars! Enjoyed this CBD oil a lot. Took away my nervousness and anxiety like nothing else has. And the price wasn’t too bad. I have never used cbd oil and a friend told me about it because of the pain I was having in my back and down my leg it was getting to were I couldnt evem get dressed for work without crying I got this oil and the pain was gone i will so be buying this for now on. Cant wait for my oldest to try it shes got lupus and I think this will help her alot. Also I was wondering about giving this to my 13 year old that is ADHD so they will stop trying to put her on meds I’m so not happy about them trying to shove meds down her throat. I got this for my anxiety when I knew I had to have something to cope and didn’t want to take a prescription for it. I love that it’s natural, there’s no weird side effects, and it works instantly. I use it about 2 or 3 times a day and it helps so much to help me relax and feel at ease for a while. When I run out I may get the higher dosage to not have to use it as often. Glad I tried this oil. My sleep has improved immensely. Very good product. My sister got me this oil as a gift from a vacation she took this year. I have severe anxiety and I’ve tried everything. Nothing has worked as great as this. I will be repurchasing soon. I really like how the oil tastes but I am disappointed that it doesn’t seem to help with my anxiety or PTSD. I have increased the dose and still don’t find it helpful. Maybe this just isn’t the right brand for me. I was wondering why your gummies have corn syrup and other unhealthy ingredients in it? I personally suffer from anxiety, panic, ptsd, and high blood pressure. 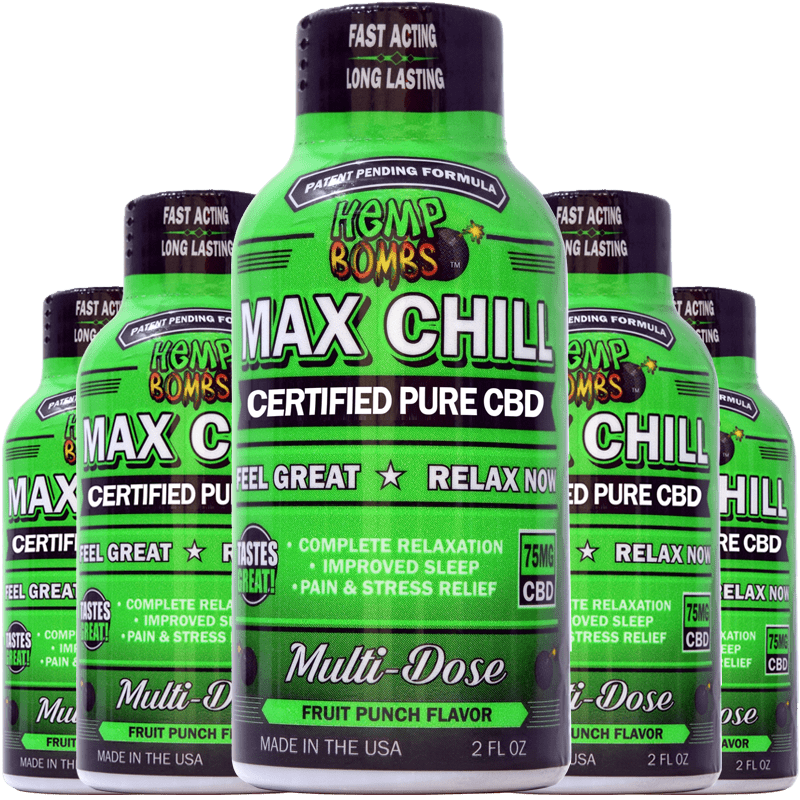 Before I tried HempBombs I did try 3 different cbd brands. I didn’t get the same results that I did with HempBombs. Before HempBombs my blood pressure was 175/110. I recently went to see my primary care doctor this past Wednesday & my blood pressure was 130/80. My doc asked what have I been doing since my last visit. I told him about my cbd oil. He loved that it is helping me with my Anxiety, panic, blood pressure and other health issues.. did I mention I also lost 14 pounds too. I think it had something to do with my HempBombs 300mg. My anxiety levels are not as high as before. Whenever I feel an attack coming I’ll take a little 1/4 of a dropper and within mins my mind and body feels so much more relaxed. Hands down I will be purchasing more of this product. I just want to address some of the reviews here. If the 300mg isnt working for you, try the next dose up. You just may require a stronger dose. Also CBD oils do not make you lethargic or sleepy. While they do help people fall asleep it’s not because CBDs make you sleepy. They relax your body and your mind and all your pains and anxiety so you can fall asleep. I hope this helps some of you! I bought this for my grandma because she has severe pains that doctors haven’t been able to diagnose. She is literally 68 pounds and they keep trying to feed her pain killers, which make her sick, sad and still in pain. I thought I’d see if this would help her…AND IT DID. I cried when she told me she felt like dancing. Her pain level went from a 10 to a 3 in about an hour of first taking her oil. She can comfortably enjoy her everyday activities without being sick. To me, that is priceless. So glad i found you guys. I will keep buying more for my grandma!! I bought this on a recommendation from a friend, I was sceptical at first, after using it a couple of times a day, I felt the difference! It is really helpful before bed, relaxes me and eases my arthritis pain, for a good night’s sleep. The customer service is excellent! I’ve just received my second order, and I’ll continue to order! Thanks for a great product! On my third bottle of oil now. I’ve always used the 300mg version and wondered what the high milligram would do for me. I’d like to try but it’s a lot more expensive. It is just less watered down or more pure? What a great product guys ! Definitely ordering again ! Absolutely love this product I use it on a daily it relieves so much pain ! I’ve ordered this for fibromyalgia. From what I’m reading it sounds like something for sleep. Has anyone taken this for working during the day without getting sleepy? I am a first time user of CBD oil, I am taking it for anxiety along with seeing a counselor, and I am sold! This product has helped me a lot and I feel more level throughout the day, much better then taking prescription meds. For me, at least with what I have figured out on my own, about a 13 mg total daily dose is enough to help me relax and be functional. 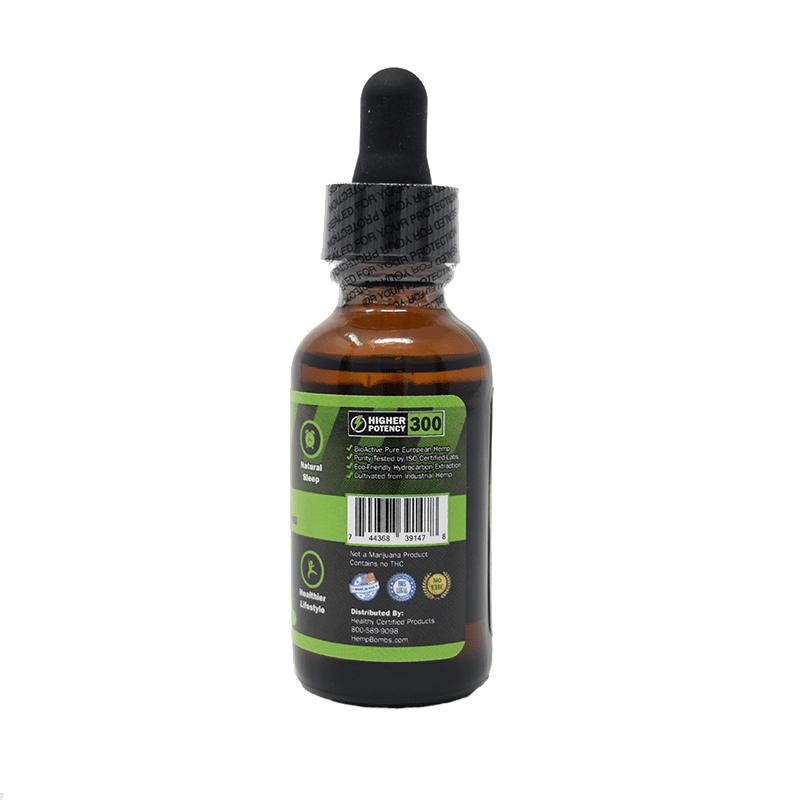 I ordered the 300 mg bottle, which is 5 mg per half dropper. I am curious to know how much the dosage works out to per drop. If there is anyway to get that information, that would be great since I am still working on finding my “sweet spot”, so to speak, and knowing that will help me to further tweak my dosage. Thanks for an awesome product! Last night was the first night my husband and I used your oil, we have used your gummies in the last and we both love them. The flavor of the oil is so much better than the gummies in my opinion, there is no gross aftertaste. I dont know about my husband but I absolutely love your oils as well. I will be continuing to make all my CBD purchases from you guys in the future. I was skeptical. Now, I am definitely not. Unbelievable for dispelling anxiety. Thanks so much. First of all…let me just say I love this company and have had no problems with this company. And nothing short of freaking awesome with their oils and capsules. I never get the short end of the stick with this company, I’ll continue to order from you guys. I’ve been on pain meds for the last couple weeks and this was my first week using this oil and I won’t go back. Amazing stuff. Thanks a million. I love this stuff in my coffee! Smooth and tastes like York peppermint creamer!! What a find! i’ve been finding so much benefits with this oil. My brain is clear and i just feel relaxed and calm. I’ve been reading this reviews for weeks before taking the plunge! I ordered one ago for my mom who had back surgery. 3 months ago. It’s been hard for her and I decided to do some research in CBD. My mom has not been able to move and was in constant pain before taking this magnificent oil! After a week and a half using, I have my mom BACK. She’s cooking, taking classes like old times and we even go on our nightly strolls. She still takes her medication because of the doctors orders but we’re convinced she doesn’t need it! Thanks, Hemp bombs! I purchased the gel rub and 300mg oil and am disappointed in the results. Maybe I was expecting too much because of all the reviews I’ve read about CBD products and I had high hopes for this stuff. I am however not going to give up as I may just need a stronger dose so I’m going to order the 1000mg this time. love this product. i’m mostly impressed with the quality of it, it works for me within 30 minutes. i feel relaxed and i’m able to sleep in peace. hope you folks give this a shot. nice customer service. great pricing. no shipping issues. This product really helps my austic 19 year old son. We can’t afford some of the medications he’s on but this oil we can afford with no problem. Thanks to Bella my son has been feeling better. Have taken pain medication for months now after a car accident, have taken sleeping medications for even longer. …I held this under my tongue for a minute as instructed right before bed time and within 5 minutes my eyes were heavy and 20 minutes later I was sound asleep. This product relieves all of my anxiety, pains, gives such a relaxing feeling and helped me sleep better than I have in months. Will absolutely be purchasing more and trying all of the other products! Cannot thank Hemp Bombs enough. First time CBD user and I LOVE IT!!! THANK YOU! I was suffering from immense tooth pain which creeped up to my temple and ear, it was feeling like I was getting stabbed with an icepick up and down the left side of my face. My dentist was full till the next week for me to come in. I tried everything from otc medication and salt water rinses. I googled and stumbled upon your oil and gave it a shot. I swished it around the area where my tooth pain was for a minute. INSTANT results. It almost completely numbed my pain, allowing me to function. Not to mentioned it mellowed me out. I will recommend your product to everyone! I bought this for my wife because of her Fibromyalgia, it helps with her pain. Received the Hemp Bombs CBD within the same week and I’m super excited! I have a lot of health issues but I mainly wanted this so I can be able to sleep better and I’ve been sleeping so well, it’s so unreal. Thank you guys so much. I love waking up feeling refreshed! This is my second purchase with Hempbombs. I suffer from terrible (seriously) anxiety. Since I’ve started using CBD oils my anxiety has been under control and I feel like I live in again. I have tried medications prescribed by from docs but it didn’t last. With Hempbombs CBD oil there are no side effects. I use it once in the morning and once at night. I’m happy like a clown thanks to oil, thank you. It’s good, and works, but don’t really like Peppermint. Any other flavors in the works? So I decided to try the cbd oil after loving the effects of the gummies. Oh boy, what an even better cbd product. I LOVE the way the oil makes me feel. No other cbd oil I have tried is as effective as yours, love it. I’ve had problems sleeping and read your CBD oil helps with that. I just bought a bottle and hope it works. Amazing how this oil helps all my body aches. Just fabulous. This is a wonderful CBD product. My husband and I both love it. Thinking of trying one of your other potencies to see the difference. I don’t care for the peppermint taste it leaves in your mouth, but I like the feeling I get from it. Any chance of a new flavor coming out? Started taking your CBD Oil for my anxiety and it has been working well. It has a nice calming effect and helps me get through the day easier. Overall, I think your cdb oil is a great product. I wish it was more affordable. I’m going to try a stronger version for my next buy. CBD Oil may great for sleep, but it isn’t as effective for sleep for me as I have read. Maybe it’s just me. My Doctor asked me to look into CBD for my pain. After some online research, I found Hemp Bombs. I liked everything I read on your site and just purchased a bottle of your peppermint cbd oil. I am hopeful it will work for me. Just ordered another bottle of your cbd oil. Helps me sleep so good. Hey guys I have been using the peppermint oil in my Starbucks Peppermint Mocha. This way I get my CBD fix every day. Can you use this exact product in a vaporizer? I USED TO TAKE YOUR GUMMIES BUT DECIDED TO TRY THE OIL SINCE I DENTURES NOW. I FEEL THE OIL WORKS FASTER AND TASTE REFRESHING. I agree with all the awesome reviews +++++. It works great for my pain areas and it works wonders in less than hour. I love the way it relaxes me and stabilizes my mood too. Received my 2nd order of this oil today and I’m very pleased. I have recommended to many others. Flavor really agrees with me. Very mild. LOVE IT. This has helped my wife and myself for better sleep. this product does work. it calms me down and takes away my restlessness. the effects of this oil is real. i’m trying a higher dose next time. Ordered this and I am please w/ the results. It takes away the pain in my osteoarthritis knees. First, thank you so much for making this available! My oncologist recommend that I try CBD oil and I came across your website. This has helped me in many ways. I recommend this to all who may have stage four cancer like myself. I’m huge fan of your oil, i only buy from you guys! Your oil is so wonderful. I am beyond grateful to find this product and will continue to use it for the rest of my life. I am a 66 year old man – in excellent health and this oil is a part of my daily routine. I recommend you give it a try you have nothing to lose but painful problems! oil tastes really good. i tried other cbd oils on amazon but did nothing for me and had a horrible aftertaste. this oil relaxes me. 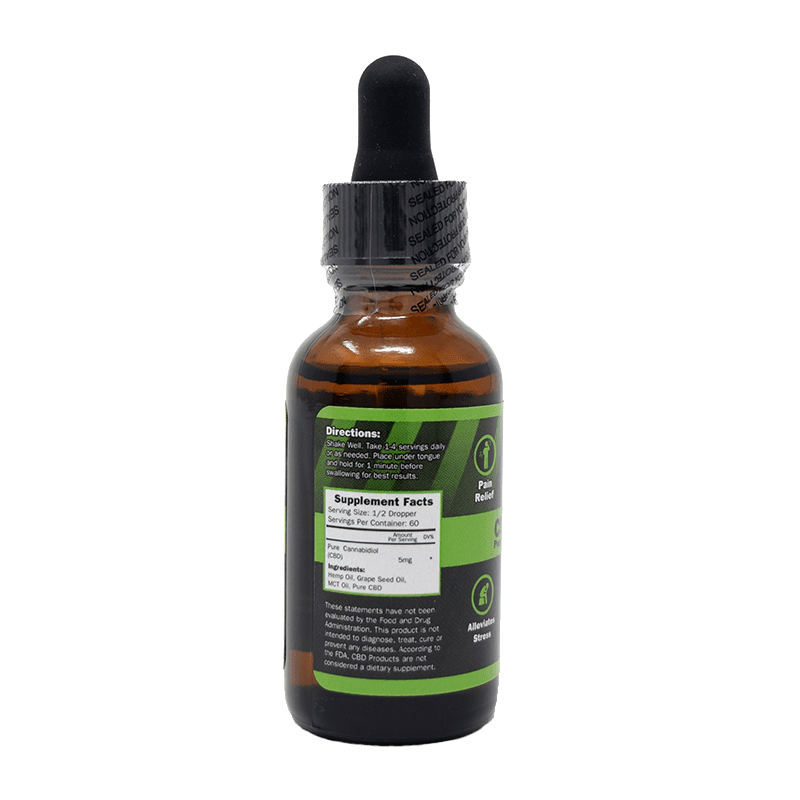 Last month was the first time I ever tried a CBD product. 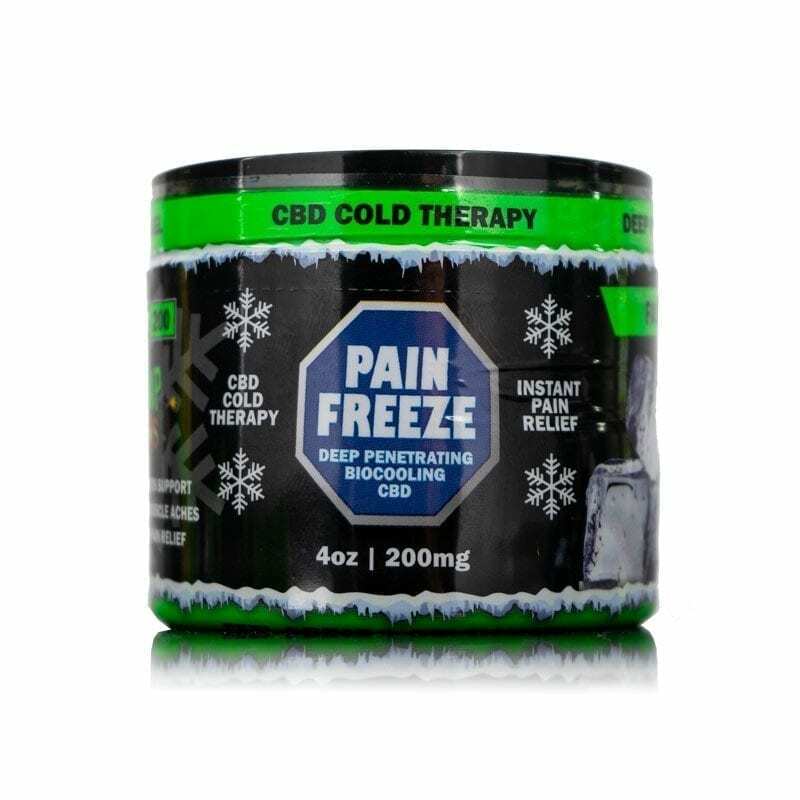 I was curious about CBD products because of my shoulder pains and decided to find a company I could trust. 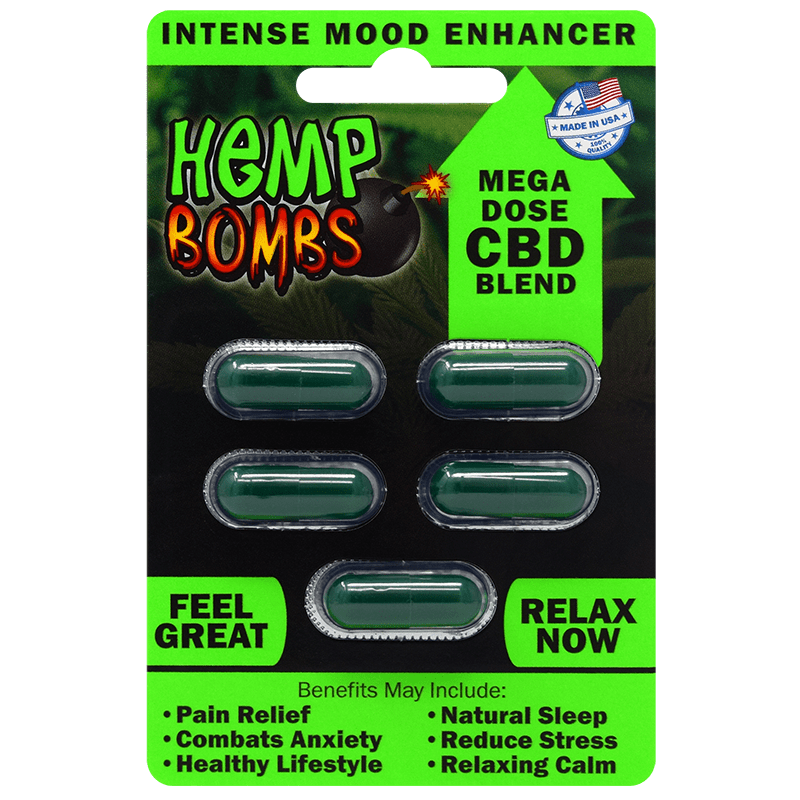 I came across Hemp Bombs and decided to call their customer service to see which products would be perfect for me. I spoke with Kathy and she was so helpful! I decided to go with the oil and she recommend that I start with the lowest dosage 300mg. The shipping was super fast and the product works! It relieved the pain from shoulder and just relaxed me throughout the rest of the day. I’m very pleased with the results and I’m going to buy again. My only thing is I want more flavors for the oil. I just turned 60 and this stuff is so great for my severe back pain. If you haven’t tried it, don’t hesitate. I was skeptical at first but after over a week I am starting to notice an effect. When my bottle runs out I will be trying one of the higher doses.. I tried the 300mg and did not notice much until i tried the higher dose 1000mg oil. Great product I guess I just need more CBD! I always wanted to try this stuff!! I didn’t really think it would work, but man do I feel better! Thanks guys! Major stress reduction since starting this. glad this stregnth works for me. kinda pricey but better then pharms!!!!! I would recommend this to anyone who is new to CBD. It’s the easiest and purest way to consume. I have been ordering the syrup from you guys for months, but started a new raw diet and needed something without the added ingredients so I emailed customer service and they recommended this. Very happy with the oil and wont be going back to the syrup. Thanks for great service guys! Tried this after being referred by a friend who uses it. I haven’t noticed a change in pain but I’ve ordered the 600 mg bottle and will see if that helps. Not really in love with the taste but it relieves my aches so I’ll keep on taking it. Any new flavors coming out? Very fast shipping. Tastes good and works fast! Not sure which I like better the oil or the capsules. Both give me the same feeling, which is great. I can put the oil on more variety of things. Capsules are a one trick pony. Been having a real hard time sleeping continuously for months. But I’m finding ever since I tried your CBD oil I am no longer waking up through the night and getting a good night of sleep. Couldn’t be happier. After seeing your posts on Instagram, I thought I would try it. It works really well. Nice flavor too. Pretty impressed with your hemp oils. Nice taste. So glad I found your oil. I’ve tried so many other oils that claim to help with pain. Some worked a little. Others didn’t do anything for my joint pain (neck pain). Your oil works better, faster and longer. I’m going to try other Hemp Bomb products. Many thanks from Texas. I love your oil. It tastes great and you can feel it work. Can’t say enough about this oil, it’s like a miracle for my leg pain. So much better than taking addictive pain pills. 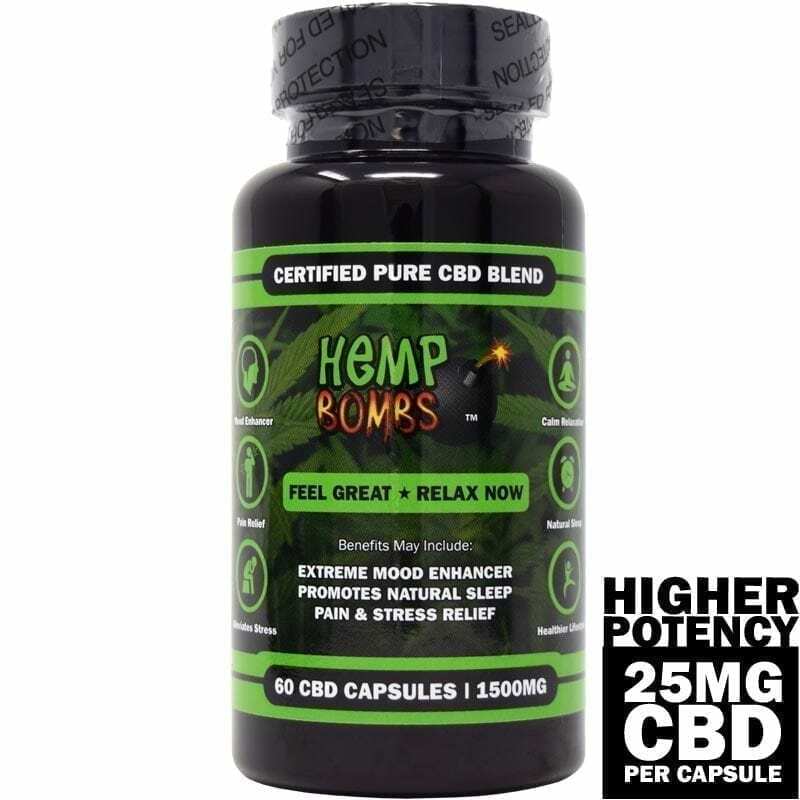 A+…been buying little 2 pks for two months at a local grocery shop….lessened my anxiety, decreased pain in knees and no more muscle spasms at night from fibromyalsia…no RX has been effectibe as the Hemp Bomb…eben tried essential oil ingestion, jelped a bit…buy hands down CBD works folks….no problem w drug tests eiether. No THC!!! This is my third purchase with Hemp Bombs. Great quality and super fast shipping. I bought the oil as a solution to my arthritis pains. So far, I’ve had a really positive experience. Your oil tastes good, smells nice and keeps me relaxed. Thanks.